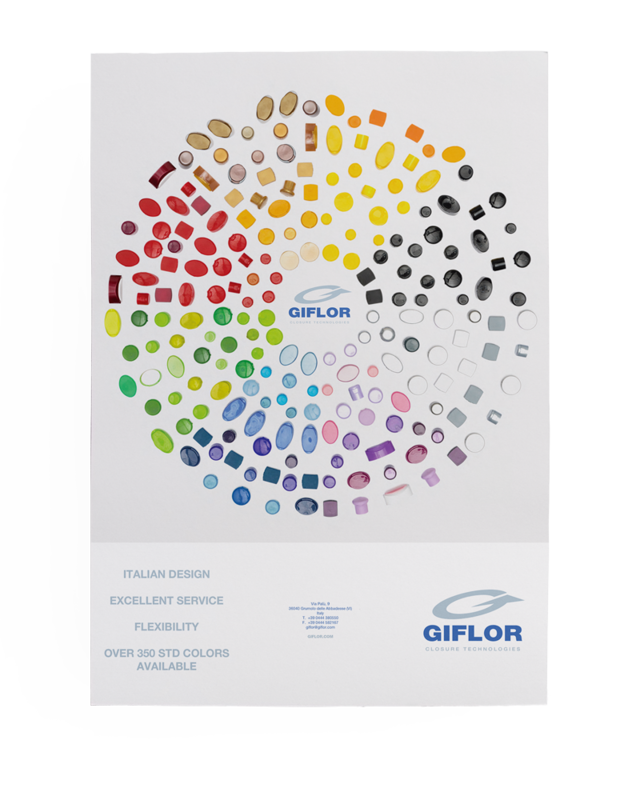 Giflor recognises the importance of offering solutions that are perfectly in line with customers’ needs, which is why we create prototypes and tooling for moulding custom plastic caps. We can tailor-make the shape and type of closure, colour, diameter and height of the neck, surface finish, coupling and material used. Every feature and detail of the product can be customised to achieve the desired result, considering the aesthetic and functional objectives, as well as the reference sector (cosmetics, personal care, food, parapharmaceuticals). Thanks to this tailor-made approach, we develop new dispensing systems based on customer requirements. Our team of professionals “GIFLOR LAB” offers engineering and design skills to support customers throughout the process and create unique and functional packaging as result of the in-depth market analysis. 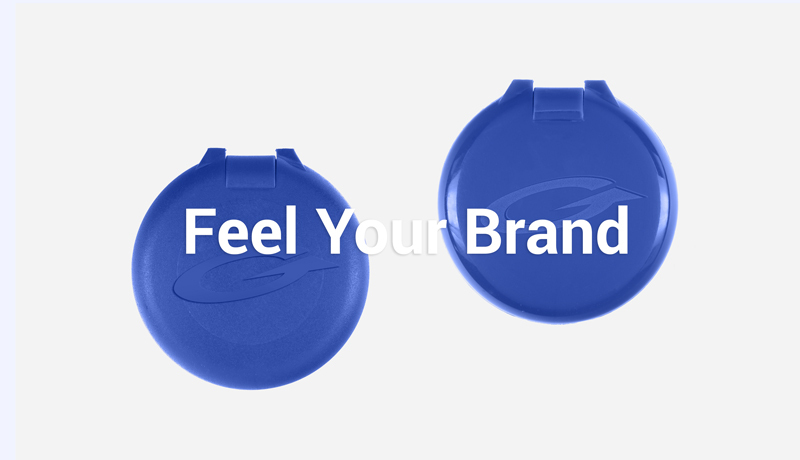 We can create prototypes and tooling for molding custom plastic caps in a highly competitive lead time, relying on a global network of suppliers who provide us with only high quality materials. Furthermore, we believe in the value of our customers’ ideas, which we defend and protect with utmost confidentiality. The process of creating prototypes and tooling for molding custom plastic caps involves several steps. After the briefing with the client, in which we gather the necessary information to develop the design, we study the latest trends in the sector through particularly accurate market research. This in-depth analysis allows GIFLOR LAB to develop the prototype, which must then be submitted to the scrutiny of our engineers and later the design team. Throughout the process, the focus is always on the needs of our customers, from whom we receive constant feedback, with regular reviews and checks. Once the customer's approval is obtained, we quickly create customized equipment for a quick go-to-market of the product. We consider the development of custom plastic caps almost a form of craftsmanship, so our work ends only when the customer is 100% satisfied with the product we have created. 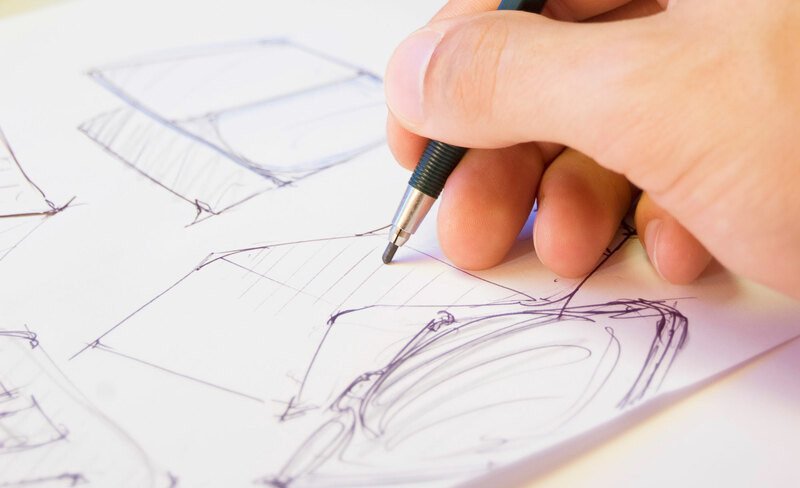 A custom made product must not only comply with specific technical characteristics, but also be able to best represent the spirit of the brand. Giflor fully embraces this philosophy, which is why every detail of our caps can be customized. 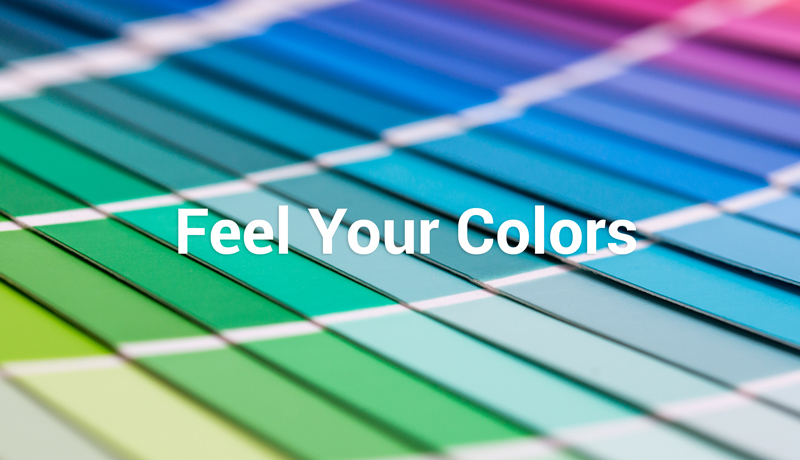 With over 350 colors available with different aesthetic effects (glossy, matte, semitransparent, pearly, glittered) and post-production treatments (metallization and hot stamping), the customer can choose the color combination and, if necessary, even create a new one which best fits the personality of the company and the emotional experience it intends to generate. The companies who choose Giflor for molding custom plastic caps can also request the application of their logo on the product, both in bas-relief and in high relief. Throughout the process, the focus is always on the needs of the customer, who provides constant feedback through regular reviews and checks. We consider the moulding of custom plastic caps as a form of craftsmanship, so our work ends only when the customer is 100% satisfied with the product we have created.